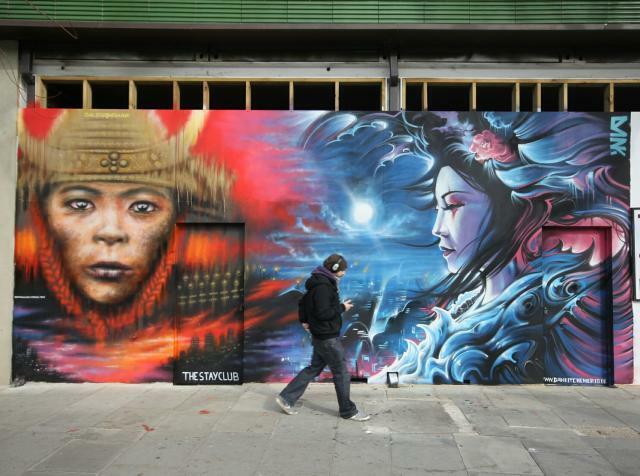 Over the past decade London’s appetite for street art has grown and grown. 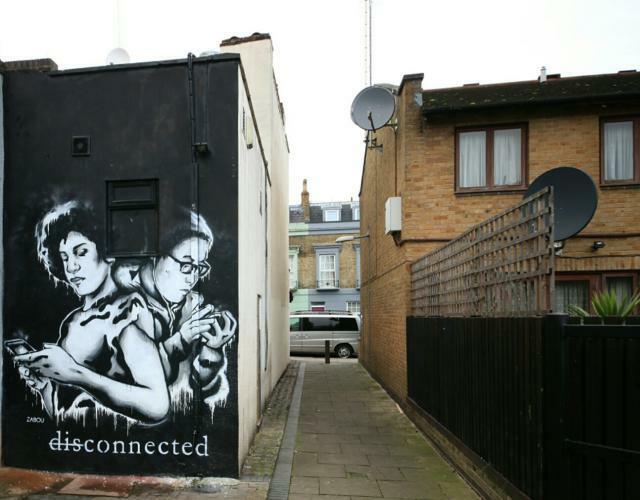 Starting with Shoreditch, street art has spread as far as Dulwich, Walthamstow and Camden. 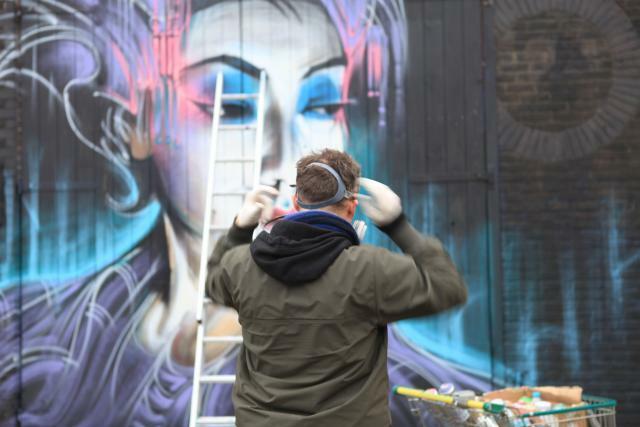 In fact, Londonist is partnering with Global Street Art to help bring about the Brockley Street Art Festival in May and June! 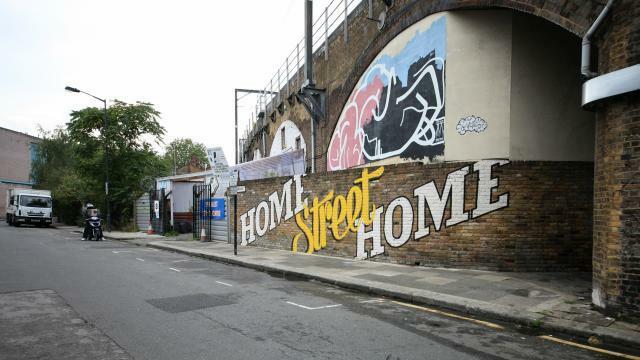 One neighbourhood that has seen a big increase in street art is Camden, in no small part thanks to an organisation called Real Art of Street Art (RASA) and the Camden Markets Group, who have given up many of their buildings and hoardings for painting. But Camden’s Street Art is not nearly as widespread or in your face as Shoreditch, which is why Camden Street Art Tours launched a couple of weeks ago. Their two hour walking tour covers over 100 pieces meandering through the backstreets and alleys. 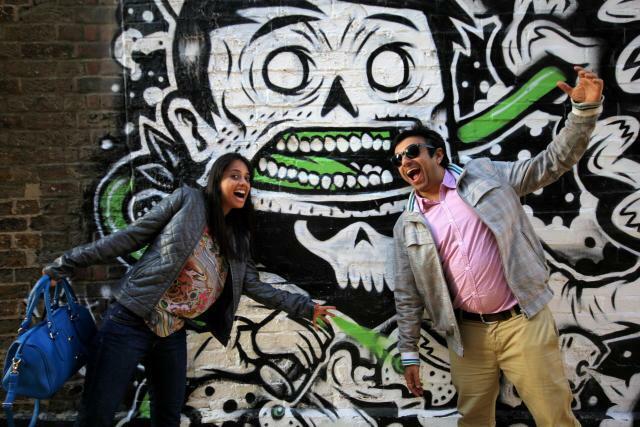 The street art scenes in both Camden and Shoreditch have many things in common. Firstly, many of the same talented national and international artists paint in both neighbourhoods. 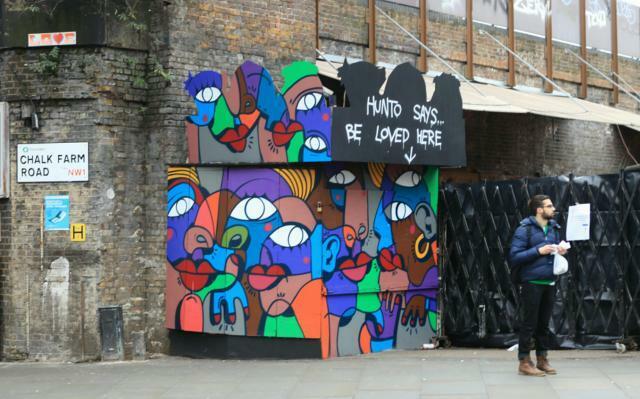 For example, you can see artists like Hunto, Dank, Sr. X and Alice Pasquini in both Camden and Shoreditch to name but a few. Back to Camden... It's long been a musical centre in London, so it seems fitting that street art finds a new home there — art and music often go hand in hand. 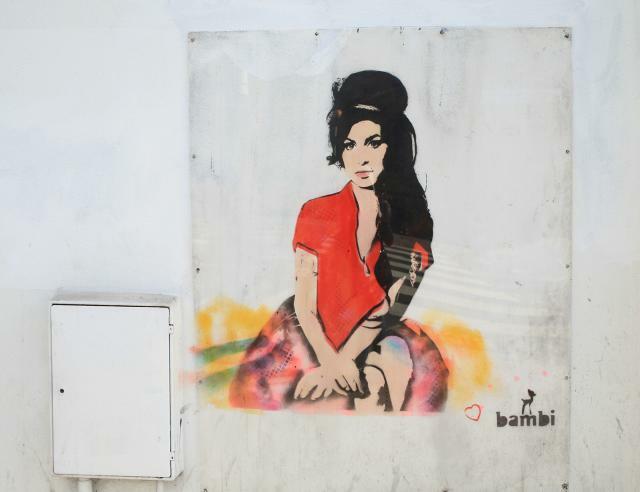 There are a few portraits of musicians like Amy Winehouse and John Lennon. There are also plenty of pieces that comment on modern society, from how distracted we are by mobile phones to how distracted we are by... sorry, my phone was ringing. In terms of who sees the work, Camden Market gets 500,000 visitors each week, many of whom are tourists, which makes it the fourth most popular attraction in London. Not a lot of people know that! The street art in Camden is in the same flux as elsewhere in the city, with new work coming and going all the time. 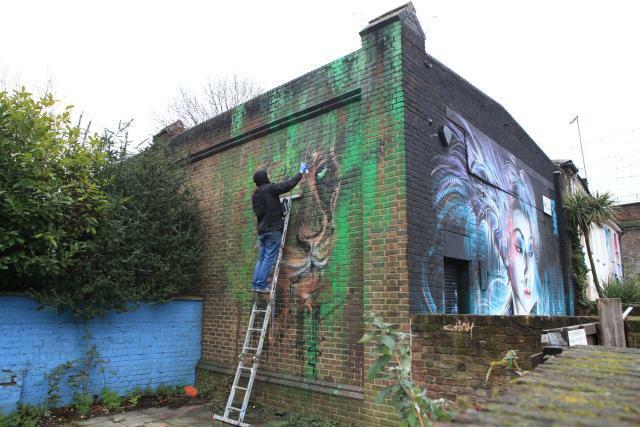 Forthcoming developments have closed a number of street art hotspots but it was the foresight that these areas were somewhat temporary that helped RASA obtain permission initially. Furthermore, the positive impact street art had on those temporary spaces will hopefully help artists find more new spaces in future. 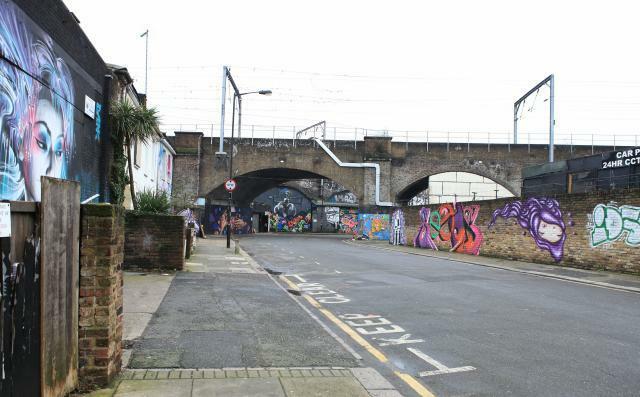 We hope London continues to offer possibilities for its graffiti writers, signwriters, street artists and muralists. This will surely help our great city to maintain and bolster its reputation as a cultural capital of the world!